We all know that in these modern times many couples expect you to buy something from their planned wedding list. 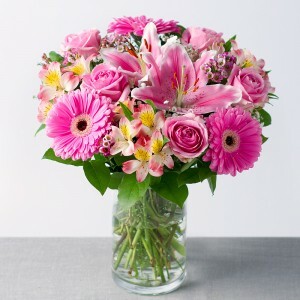 Don't worry if you're unable to attend the ceremony but wish to send a special congratulatory present. We can help! 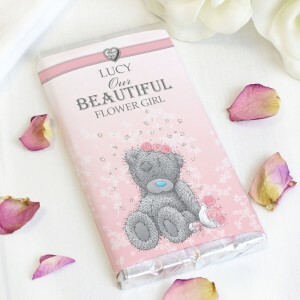 We have a great selection of gift ideas for you for when you can't join the bride and groom on their big day. We can beautifully gift wrap your present with printed ribbon and include a wedding card with your message. 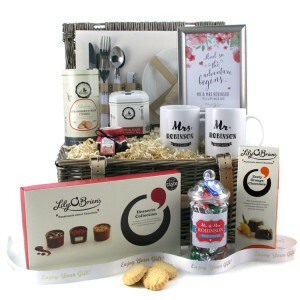 You can rest assured that we will deliver your gift direct to their venue or home. What makes good wedding gifts stand out? Perhaps you're not selecting a gift from the wedding list and are struggling to come up with a unique gift idea. If this is the case, just keep in mind to treat them to something they wouldn’t usually buy for themselves. It’s the same for all gift occasions… try to think of something fun, entertaining and unique they most likely haven’t thought of. Think smart... a luxury personalised item for the kitchen they don’t already have is more fun than a 'run of the mill' utensil set. 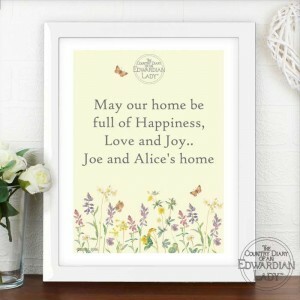 Or a custom framed print to commemorate their big day rather than a generic picture will be much more warmly received. 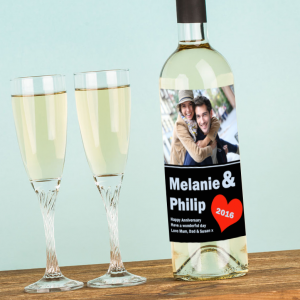 A vintage bottle of wine perhaps with a personalised wine label… to be opened on a future wedding date is popular. How about a pair of Mr and Mrs Passport Covers for their honeymoon? Another popular gift is a framed map highlighting the postcode of the city where they met or of their new home. You could also spoil the husband and wife with a fun class they can enjoy together. Why not sign them up for a cooking class? Shop our personalised wedding gifts for more ideas like this. Your packaging is unique which is why I ordered. It arrived exactly as anticipated and looked beautiful. I'm proud to give this as a gift which was overly appreciated so kind. Cannot tell you how pleased I am with my purchase and cannot wait to take it to my best friend's wedding!! It arrived in PERFECT condition and looks absolutely beautiful. Thank you very much! !